Hi there, saw these two diamonds from WF. The price difference between these 2 is usd1,000. With my inexperienced eyes, the F colored one seems to have a lot of inclusions, and that bothers me but the price is well within my budget. The G colored one is super clean, because the clarity is 2 grades higher than the F colored, it is also priced at usd 1k more. Any other factors contribute to the big price difference? If you were me, which one you would pick? The size is much bigger especially the diameter but I’m not sure if I should go down to H.
I'm from Singapore. Everyone here says NO GO to anything beyond G. Stick with F is better. 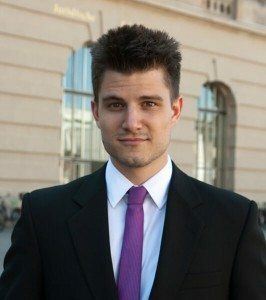 I noticed a lot of people in the west like HIJK. So we don't really understand how come the Asian counterparts are so obsessed with DEF. 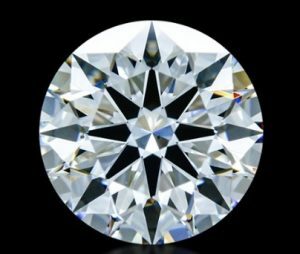 I have a small budget and of course I like to maximize the size, but I also don't want to feel inferior when everyone around us is having higher grade color stones. Oh well… Can I have your honest advice pls? Hello! Thank you for your inquiry. I am happy to help. First off, I enjoyed your email message! 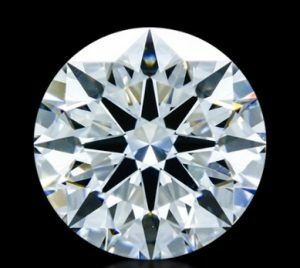 I do agree with your points comparing eastern and western counterparts on their choice of diamond colors! 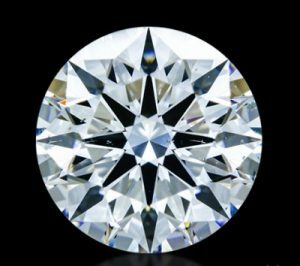 My feeling is this, I would go with a colorless or near colorless diamond. Otherwise, I think you will feel a bit insecure about the color. Am I wrong? The size difference between the H is negligible. We are talking about 10th and 100th of a millimeter. With that being said, I would choose between the G or the F diamond. The SI1 is eye-clean. The inclusions will not be seen by the unaided eye. 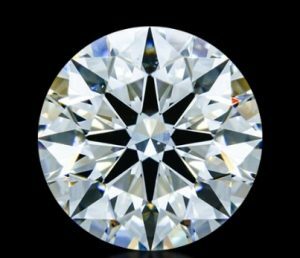 And the inclusions will not impede the diamonds ability to reflect light. I hope this helps. Please let me know any additional questions you have. Just was about to place order for the F that u had helped me picked, someone has gotten ahead of me and reserved it. 🙁 Have selected the below 3 stones. Could I trouble you to check if they are good? nothing I should worry about? Aw, sorry to hear that! But no worries, these three diamonds you selected are great, too! They are nearly identical! You wouldn't be able to tell the difference between them if I lined them up in front of you. So, really, I would choose based on price and your instinct. They will all offer the same amount of sparkle, brilliance and fire. They are all eye-clean and colorless or near colorless. Is there one you are leaning more towards? Hi sorry to disturb again! Yeh, am leaning towards this F (again) as it's the cheapest among 3. But I noticed a black spot in the middle on all images. Do you know what's that? Is it visible under naked eyes? Should I be concerned? Hi Sebastian, Again, on this G colored stone, I also noticed some inclusions around the ring of the stone, prone to chips on the stone maybe? Hello! 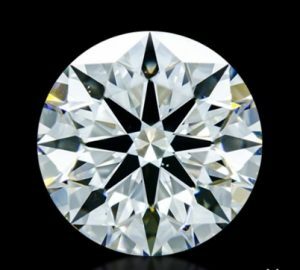 You have nothing to worry about regarding the inclusions in these diamonds. They will not be visible and they will not pose a durability concern.